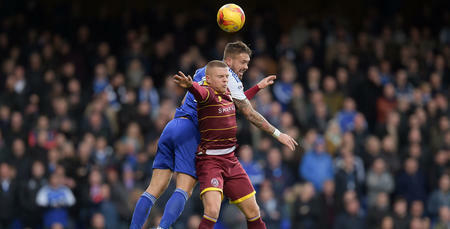 JAKE Bidwell is confident of ‘better days’ ahead under Ian Holloway at QPR after his comeback from injury was dampened by Saturday’s 3-0 defeat at Ipswich Town. The defender – making a welcome return after two months out – shared his disappointment as Rangers failed to build on victory over Norwich City with another, instead suffering defeat for the first time under the R’s new boss at Portman Road. 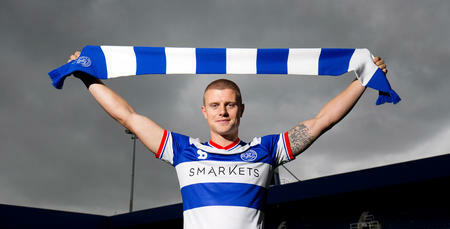 Speaking to www.qpr.co.uk afterwards, he said: “We were looking to build on last week but we weren’t able to do that. “Up to the goals there wasn’t much in it but goals change games and they got the goals at important times. They were scrappy goals – it wasn’t like we’d been opened up, which was disappointing. They sat in and we couldn’t really break them down. 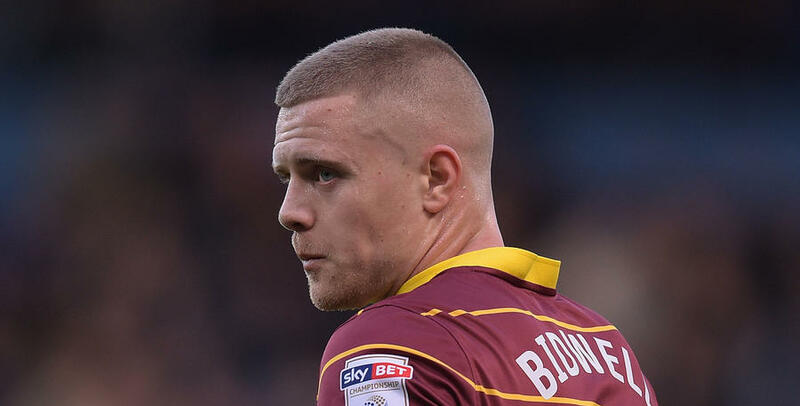 On a personal level, Bidwell was at least pleased to be involved again after making a speedy recovery from a dislocated shoulder sustained in September. “Result aside, it was nice to be back,” he said. “Rehab went as well as it could have so I’ve got to thank the physios and the sport science team. Bidwell’s time on the treatment table also saw a change in management. After two weeks with the new boss, he’s excited about what the future holds under Holloway. “Everyone knows what the gaffer’s like,” he said. “He’s enthusiastic, he wants people to play with freedom and he wants people to express themselves. 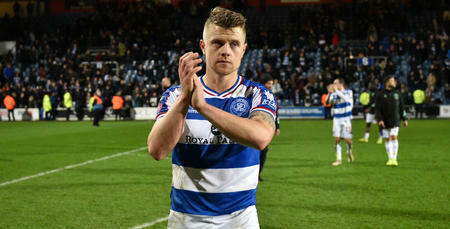 After two months out, Bidwell now has the prospect of two games in the space of six days with Wolves the visitors to Loftus Road on Thursday night. It’s a challenge he’s looking forward to, though, adding: “Saturday was disappointing but we’ll look at the game again, see what we can do better and move onto Thursday and hopefully get a good result at home. I felt good in the game so I’ll be raring to go again.